There are a number of hotels convenient to the venue. Further details can be found below. 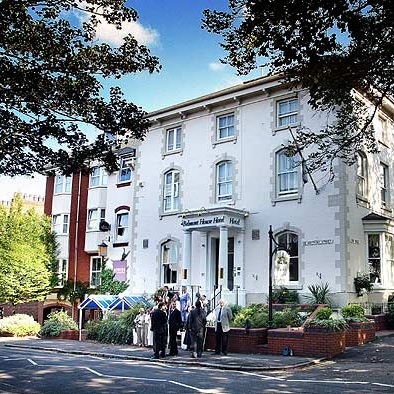 A 5-minute walk from Leicester train station, this upscale hotel in a Victorian building is a 4-minute walk from Curve Theatre. A 15-minute walk from Leicester train station, this chic, contemporary hotel is a 12-minute walk from Curve Theatre. A 7-minute walk from Leicester train station, this straightforward hotel is a 5-minute walk from Curve Theatre. 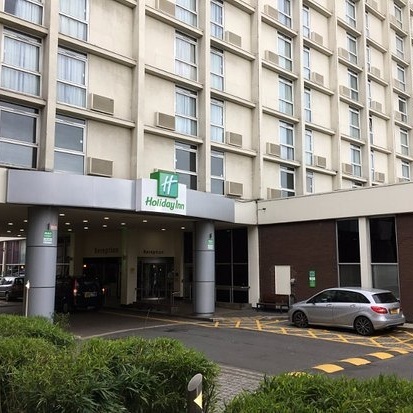 A 17-minute walk from Leicester train station, this recently refurbished hotel is a 14-minute walk from Curve Theatre. 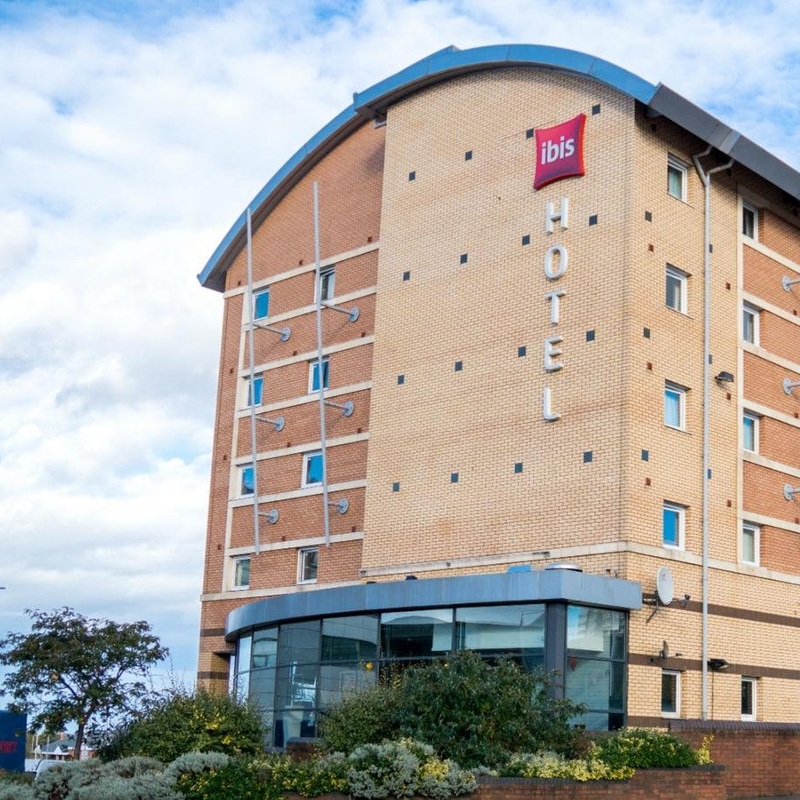 A 15-minute walk from Leicester train station, this budget redbrick hotel is a 12-minute walk from Curve Theatre. A 6-minute walk from Leicester train station, this traditional hotel is a 14-minute walk from Curve Theatre.